The call for abstracts for the upcoming 15th European Ecological Federation (EEF) Congress is open now, and until February 28th 2019. The congress will be held in Lisbon, Portugal, from July 29th to August 2nd, 2019. This congress results from a joining organisation of EEF and Portuguese Ecological Society (SPECO). 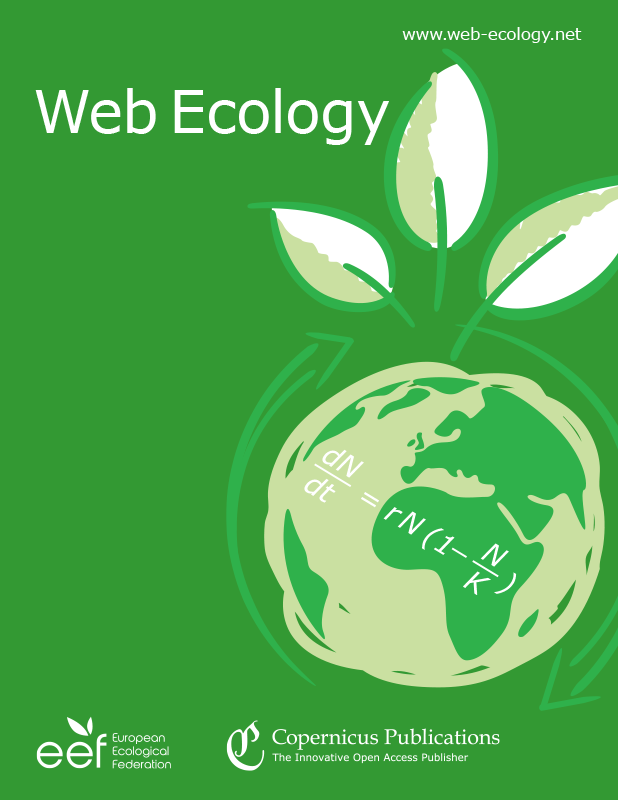 This 15th EEF Congress aims to present the most advanced achievements of ecological research and the burgeoning issues of ecologists, discussing inter-, intra- and trans-disciplinarily their impacts on the present problems societies face. Using the officially called “Major Groups” of United Nations, the conference intend to extend discussions based on ecologically relevant interfaces to tackle the sustainable development goals and help to create a more sustainable biosphere and a more equitable society. Past EEF congresses have attracted hundreds of participants, and this year we aim to convene ~700+ active researchers eager to present and discuss their research findings. Find all the information at the conference website.